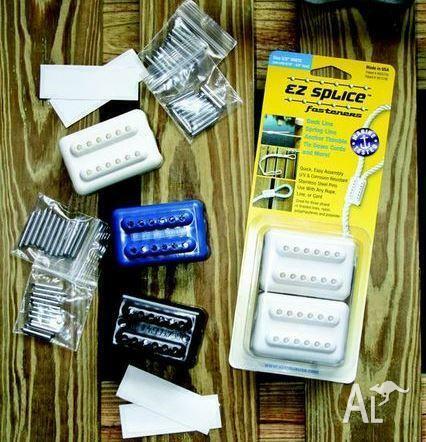 EZ SPLICE FASTENERS lets you splice your own rope, ALL YOU NEED IS A HAMMER. 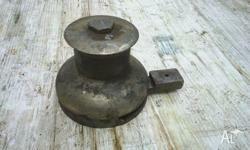 Pack of 2 fasteners complete with stainless steel pins and tape for rope end. $20.00 A PACK - PICKUP or can post for an extra cost. 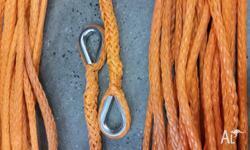 Packs are available for 12mm and 16mm rope sizes. Pack of 1 fastener and 1 galvanized thimble complete with stainless steel pins and tape for rope end. $15.00 A PACK - PICKUP or can post for an extra cost. 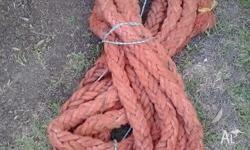 Packs are available for 12mm and 16mm rope sizes. 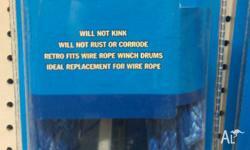 SuperMax Dyneema rope - it's real DYNEEMA! 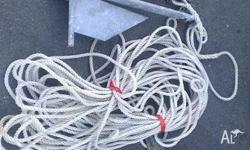 Rope puller for boat sails or anchor.